Dr. Jesse Head is an Arizona native. He and his wife, Laura, have three children, Caden, Ella and Grayson. Jesse grew up in Phoenix and attended Arizona State University, where he earned his undergraduate degree. 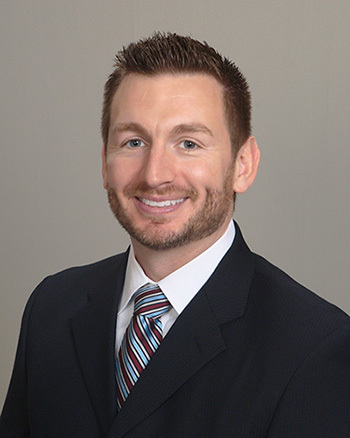 He attended dental school at Oregon Health and Science University, and returned to Arizona to pursue his dream of having his own private dental practice. Dr. Head is a member of the American Dental Association, Academy of General Dentistry, Arizona Dental Association and Central Arizona Dental Society. 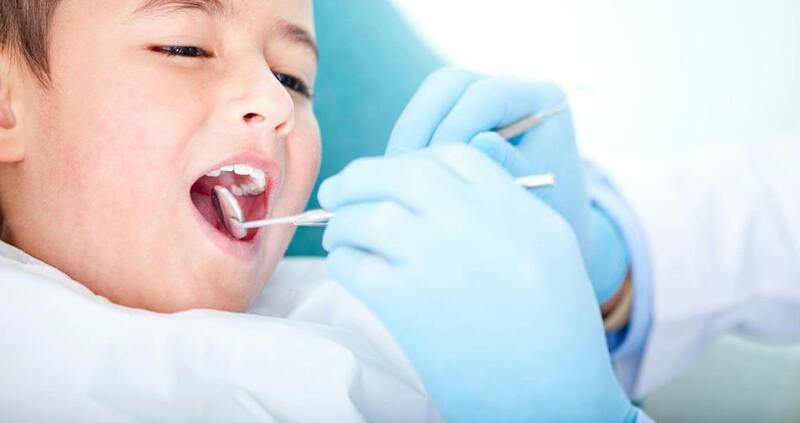 He is committed to providing comprehensive lifetime dentistry through the use of new technology to best serve the very different needs of each individual patient. Dr. Head spends many hours every year growing his dental knowledge through continuing education, enabling him to offer the most current dental treatment options to his patients. He is passionate both about his work and the relationships he has with his patients. Sonoran Vista Dentistry is accepting new patients. 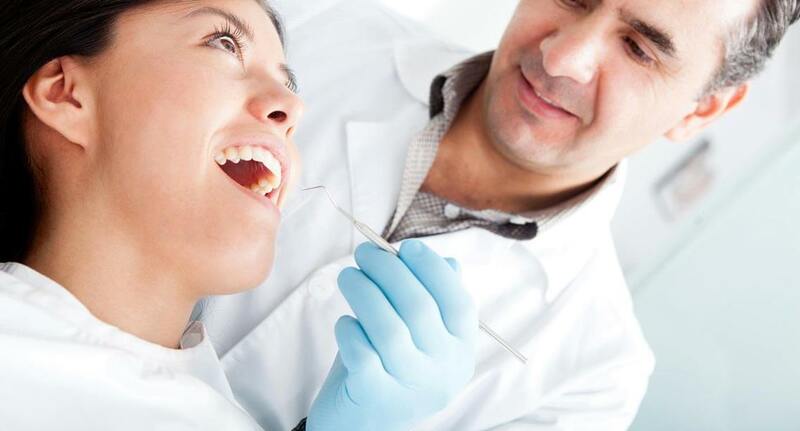 Call us today to discuss your dental health goals. We’d love to take care of you and your family! 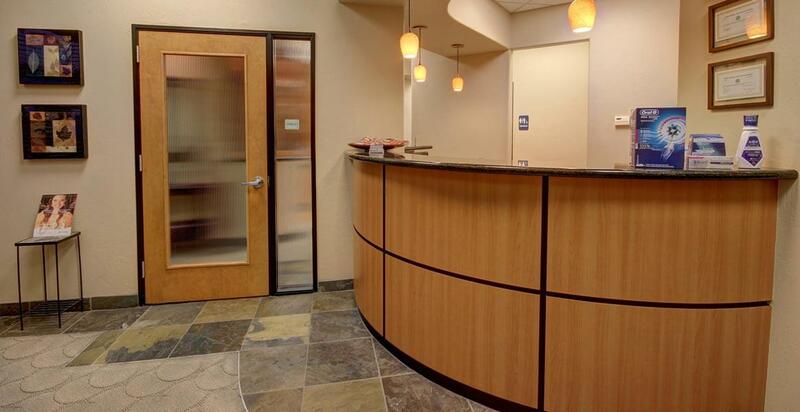 Our Gilbert, AZ, dental practice, conveniently located just off the I-60 on Baseline Rd. west of Gilbert Rd., also serves patients in the neighboring communities of Mesa, Chandler, and Tempe.